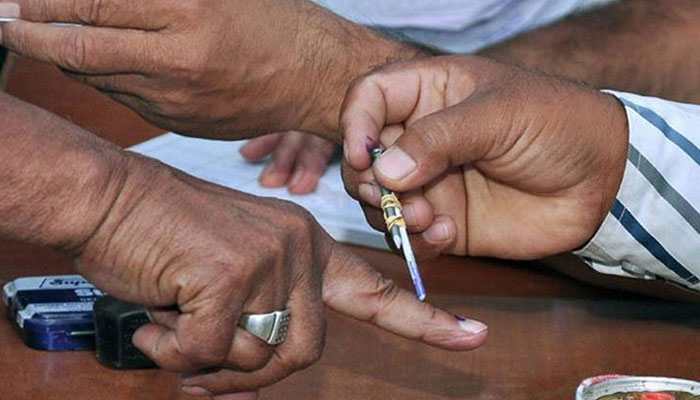 Total voter turnout in Uttarakhand for the first phase of Lok Sabha election 2019 was recorded at 61.5 per cent, news agency ANI tweeted on Saturday morning. Voting for all the five constituencies in Uttarakhand took place on April 11 and the fate of 52 candidates was decided. The highest voter percentage was recorded in Haridwar at 68.92 per cent, Nainital-Udhamsingh Nagar at 68.69 per cent, Tehri Garhwal at 58.3 per cent, Garhwal at 54.47 per cent and Almora at 51.82 per cent. Haridwar had the highest number of 18,40,732 voters while Almora had the lowest number of voters at 13,37,803. A total of 11,229 polling booths have been set up across the state out of which 697 were identified as sensitive and 656 as highly sensitive. Also, 49 all-woman polling were set up. Tehri district had four remote polling booths, followed by Pithoragarh (3), Chamoli (two), Rudraprayag (1) and Uttarkashi (1).